This summer, prominent headlines saturating the news involve secret recordings made of President Trump and his staff. These include Omarosa Newman’s concealed recordings of President Trump’s staff and before that, Attorney Michael Cohen’s secret telephone recordings of President Trump. Wherever you may fall on the political spectrum, and whatever your opinions are of these stories, it is important to be aware of recording laws in the State of Florida. First, it is important to remember that every jurisdiction has its own laws regarding secret recordings. 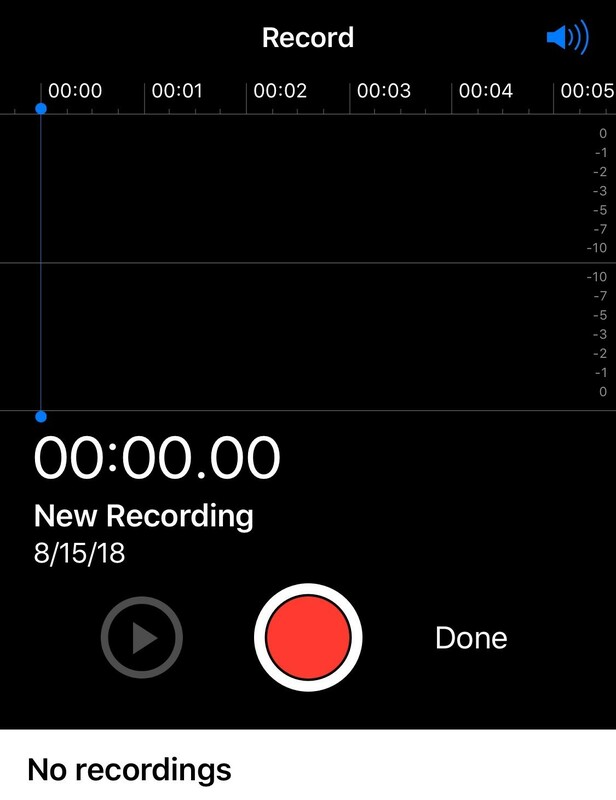 While you may hear on the news that New York or Washington D.C. permits these recordings, if you live in Florida you need to understand this one simple truth: secret recordings in Florida are illegal. This statute states that it is illegal for an individual to record “wire, oral, or electronic communication” without the consent of all parties involved. This is also known as the ‘two party consent law’ where both parties must knowledgably instate permission to be recorded. Put simply, in Florida you cannot secretly record a person if they are in a place where they have an expectation of privacy – including on the telephone. The punishment for violating this statute is up to 5 years in prison and a $5,000 fine. There are some exceptions to this law. If the conversation occurs in a public space, with the possibility for others to eavesdrop, recording the conversation may be reasonable. However, that is still risky, and it is always best practice to clearly ask for the other party’s permission to record the conversation. This will avoid misunderstanding, litigation, and criminal charges. If the conversation or situation occurs in a space where privacy is expected, recording without consent is illegal. If privacy is not expected, then recording is legal. For example, a grocery store may have cameras installed for the safety of the shoppers and employees. In a grocery store, privacy may not be expected, as it is an open, public space. However, in a phone conversation between two individuals, privacy is certainly expected, and recording such a conversation without consent would be breaking the law. At Glassman & Zissimopulos Law we are committed to helping our community and clients understand the law and avoid legal perils. If you have any questions about the law, feel free to call us anytime at 352-505-4515.